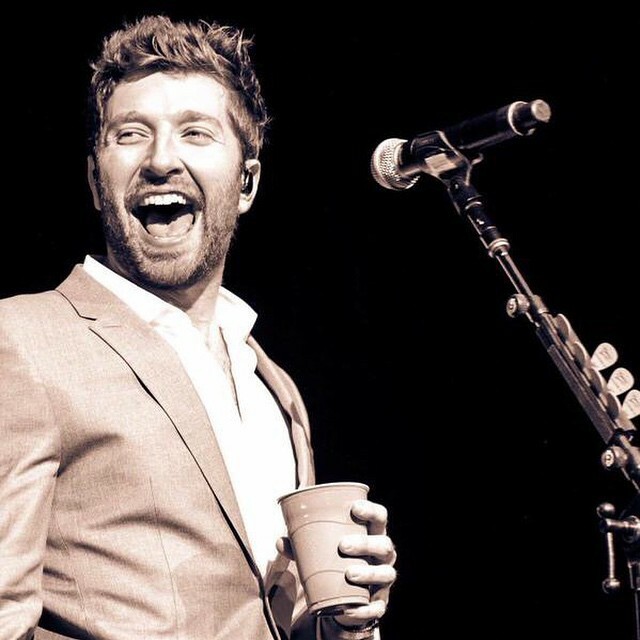 Heads up, Brett Eldredge fans! As we wait to see what crazy stunt Eldredge has planned to celebrate his third #1 single “Mean to Me,” it is clear that he has something else in the works…a new album. From his various Snapchats and Twitter posts, this country artist has been hard at work on his second studio album—when he’s not fishing or playing ping pong, that is. As if that wasn’t exciting enough, we just got word that his brand new single titled “Lose My Mind” (presumably from his upcoming album) will premiere on iHeartRadio on April 21st, and will officially impact radio on May 4th. If his previous singles were any indication, this one is bound to be a hit. Get ready to request this tune to your local radio stations to keep Eldredge’s sultry voice on the airwaves.